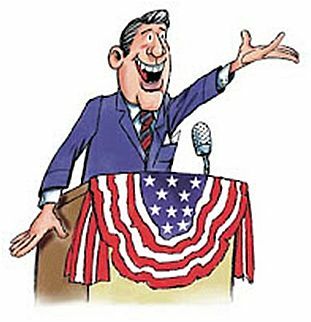 Politics, a Blood Sport? Or just Cockroaches Hiding in the Shadows? A quote from the leftist Welsh politician Aneurin Bevan, “politics is a bloodsport” is often heard from fringe elements to justify their vitriol and smearing of opponents in campaigns. Mostly it seems to now be coming from more right wing elements professing deep hatred for anything on the left. To them, compromise or meeting in the middle is tantamount to high treason as they seek to impose their tyrannical view by any means deemed appropriate. Tragically, we see this attitude all too often these past few years right here in Clark County Political campaigns as a small but nefarious group of right wingers seems hellbent on seizing power in our county by any means necessary. It was three years ago this very blog became a target of this vitriolic hate group and remains in their crosshairs with whisper campaigns, so called “newsletters” spewing untruths or condemnation for having the audacity to allow voluntary contributions last year to help defray expenses. 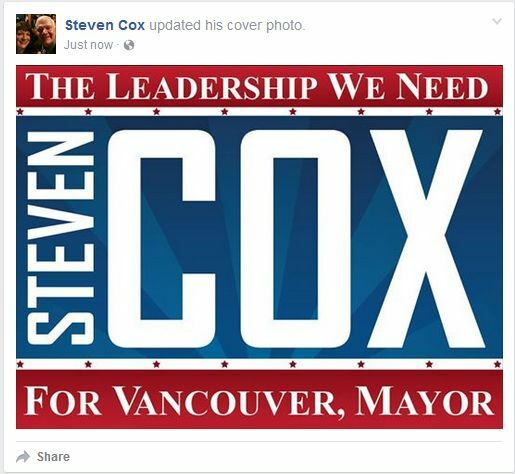 Not an April Fool’s joke, in spite of the date, Clark County Republican Steven Cox announced today that he is throwing his hat in the ring for Mayor of Vancouver. If you are unfamiliar with Steven Cox, don’t feel bad. So is a lot of Vancouver. Vancouver city council member and Mayor Pro Temp, Anne McEnerny Ogle made her run for Mayor of Vancouver official this morning at the Fireman’s Hall on Fruit Valley Road. The Hall was packed to capacity with a diverse audience in attendance wishing Anne well. Video of her full speech is provided by Jim Mains and reposted with permission.